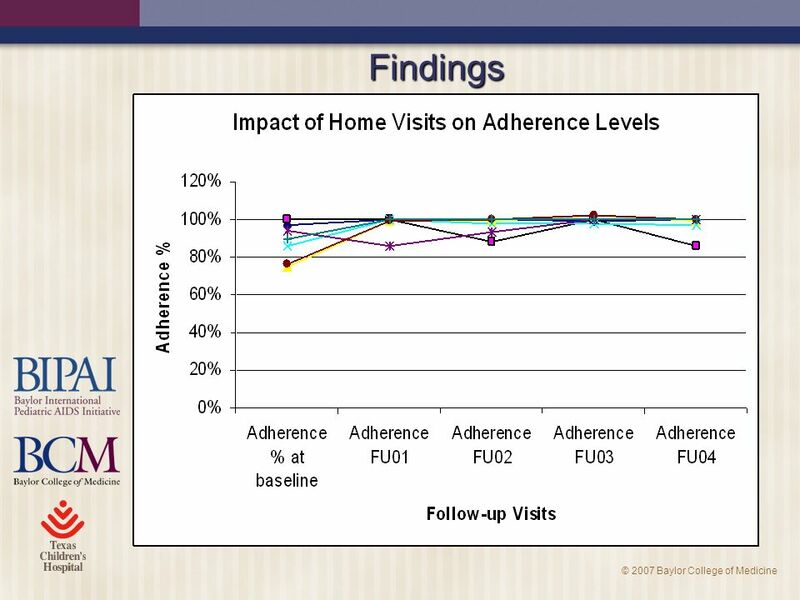 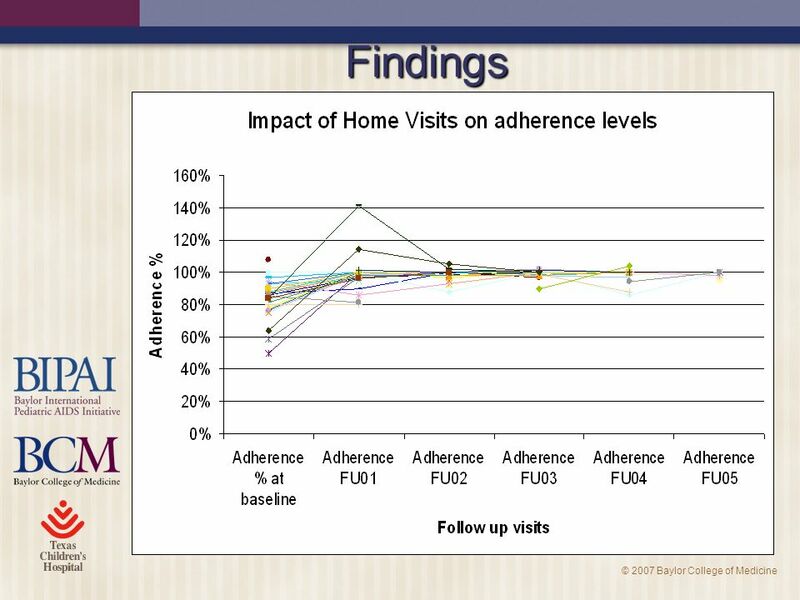 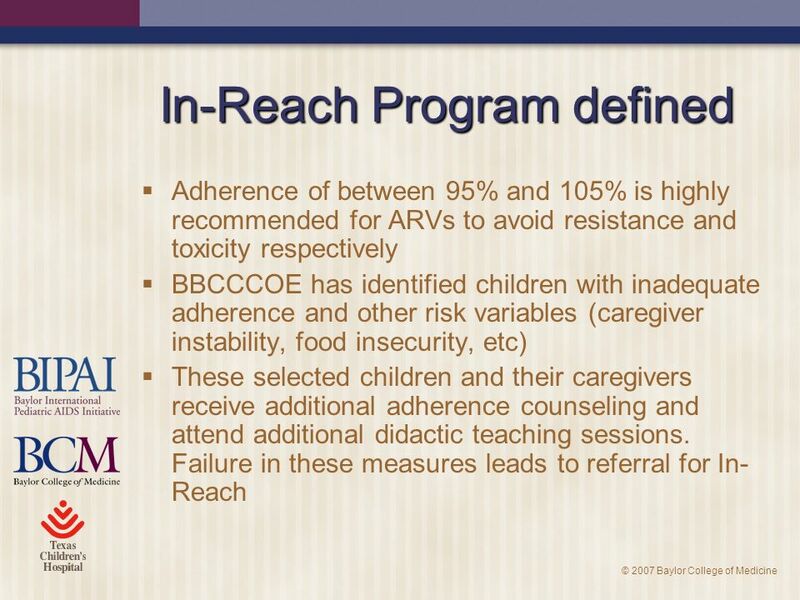 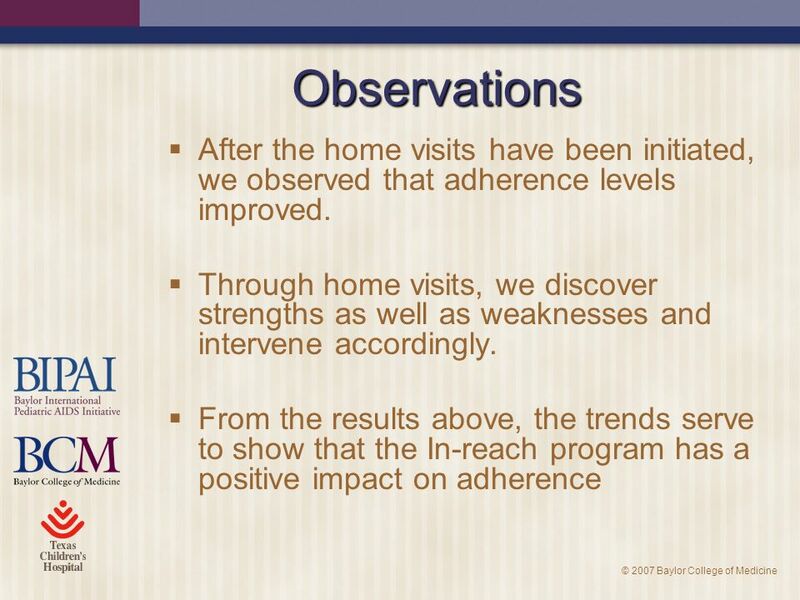 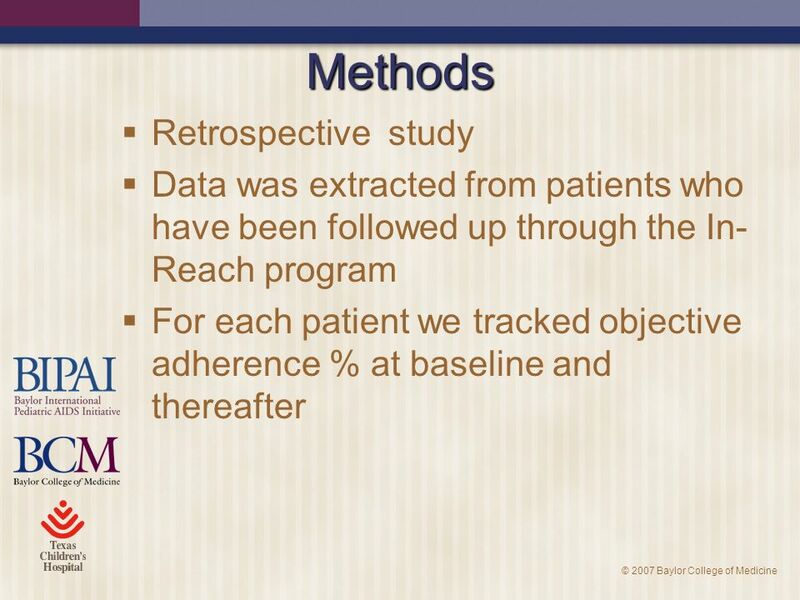 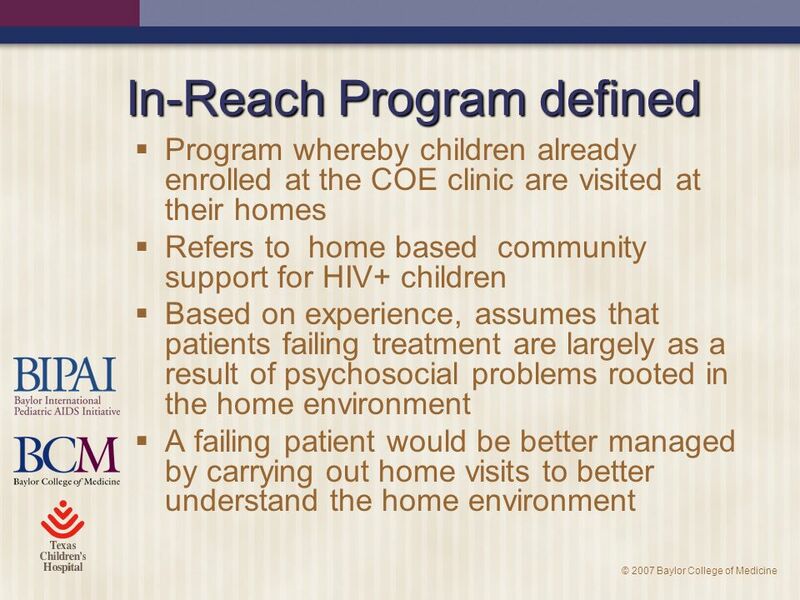 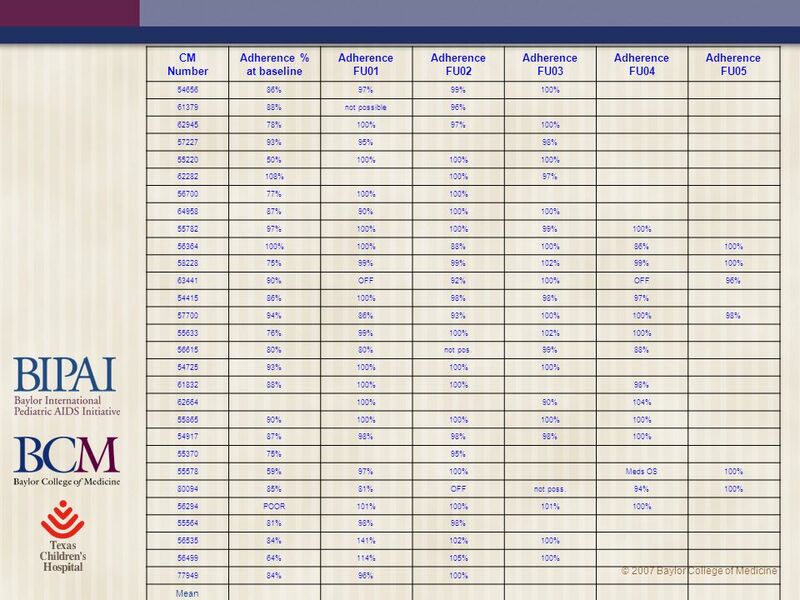 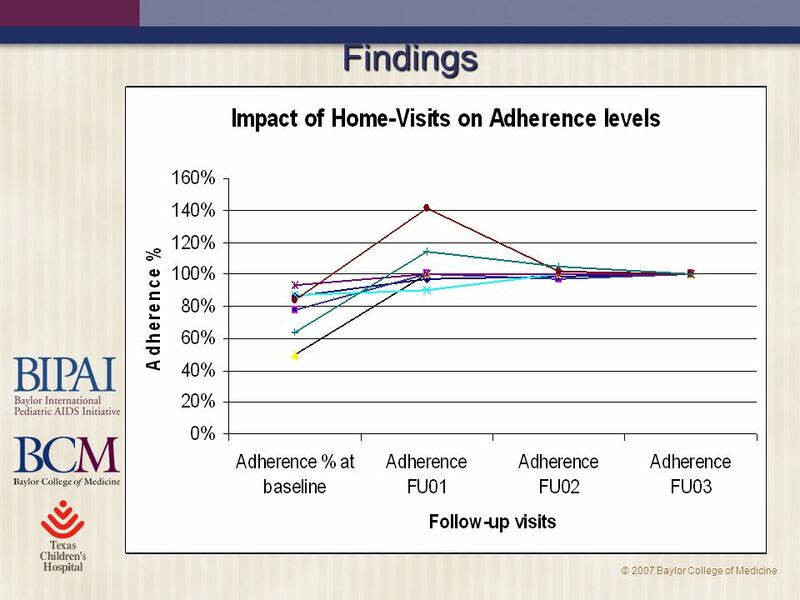 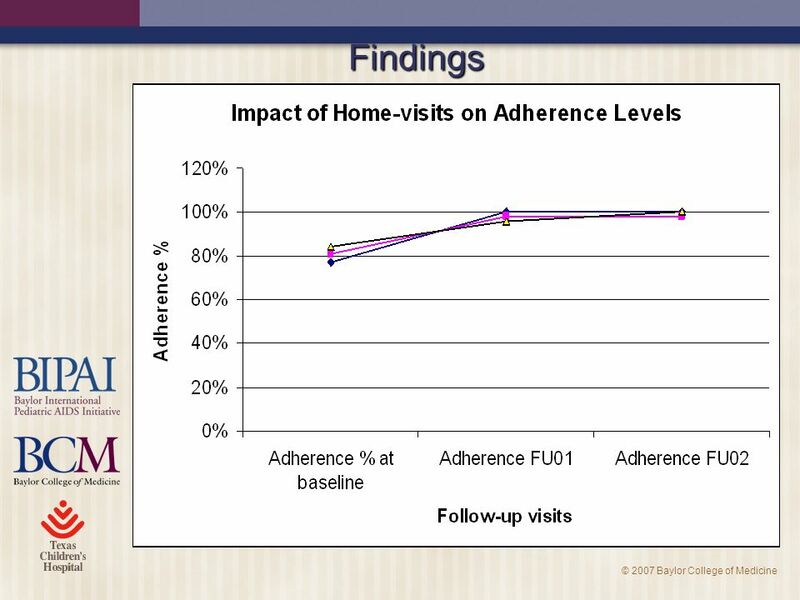 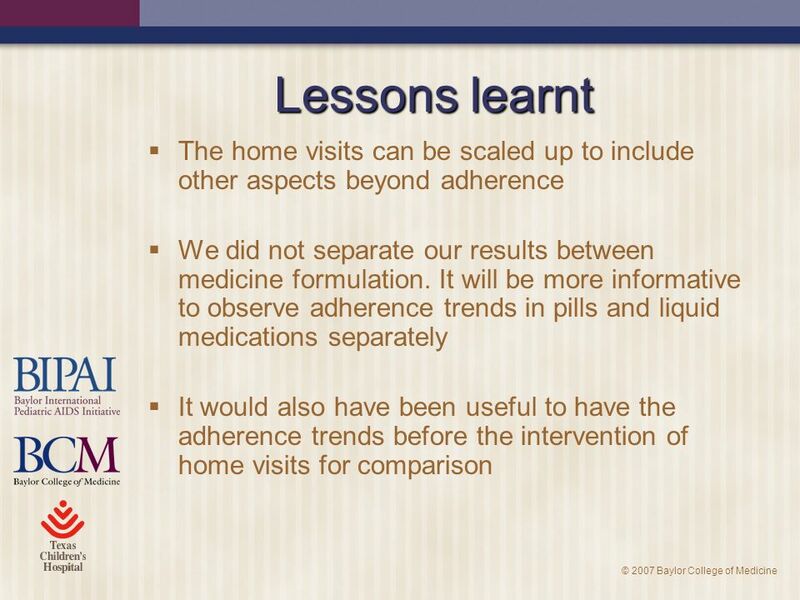 6 © 2007 Baylor College of Medicine Methods There were 98 patients with adherence problems who qualified and who were referred for in reach follow up. 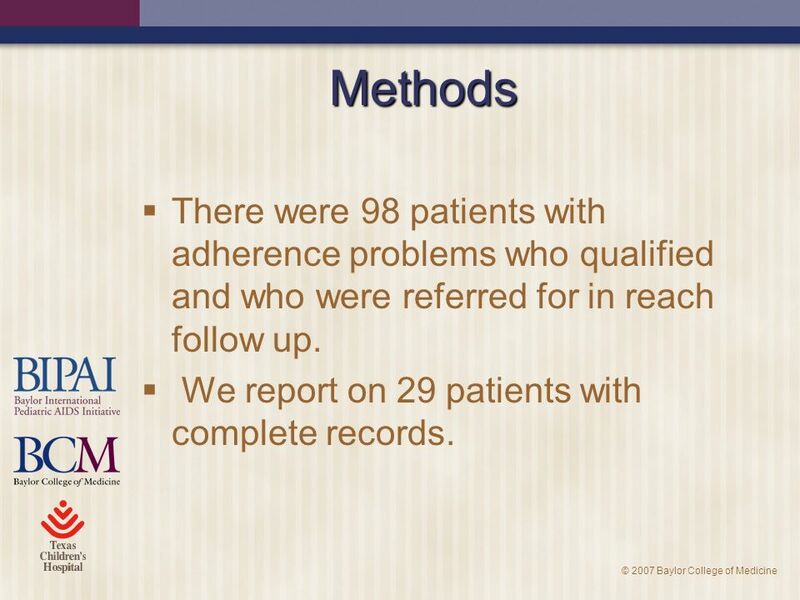 We report on 29 patients with complete records. 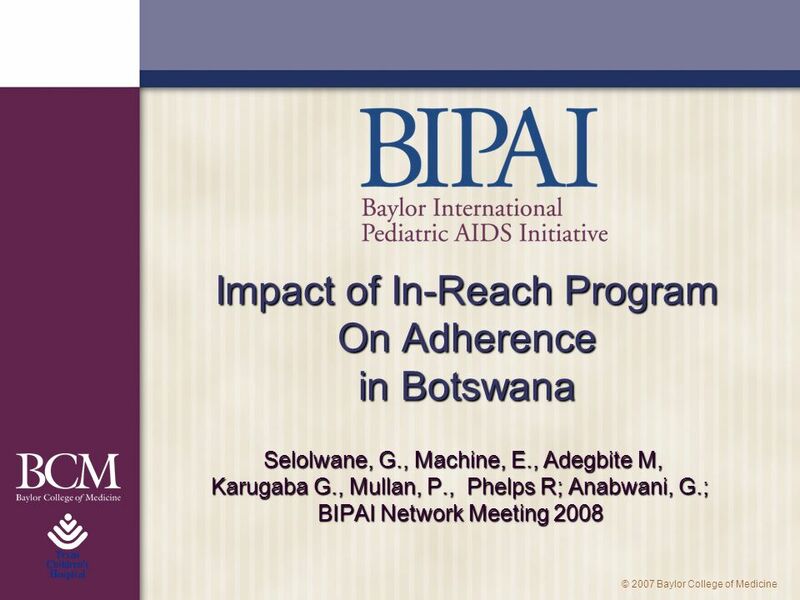 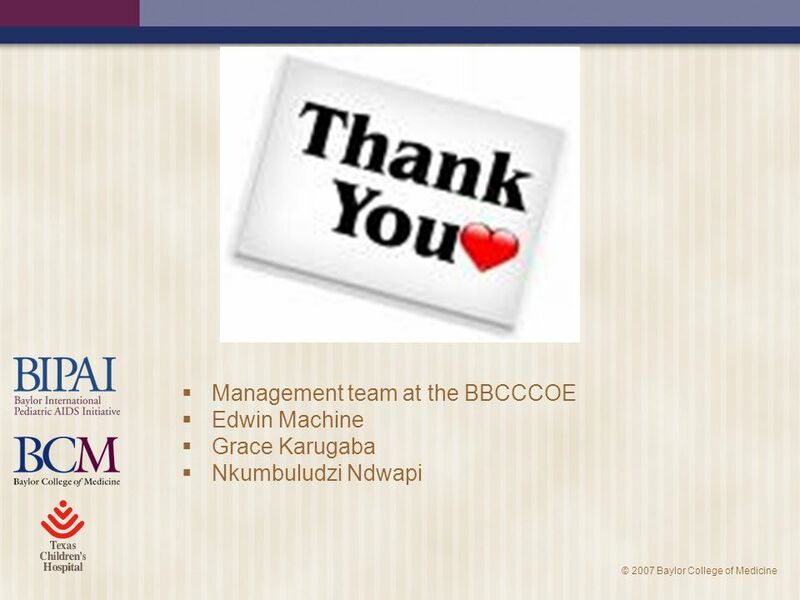 Download ppt "© 2007 Baylor College of Medicine Impact of In-Reach Program On Adherence in Botswana Selolwane, G., Machine, E., Adegbite M, Selolwane, G., Machine, E.,"
UNAIDS/WHO Working Group on Global HIV/AIDS/STI Surveillance Introduction to 2nd Generation HIV Surveillance UNAIDS/WHO Working Group on Global HIV/AIDS. 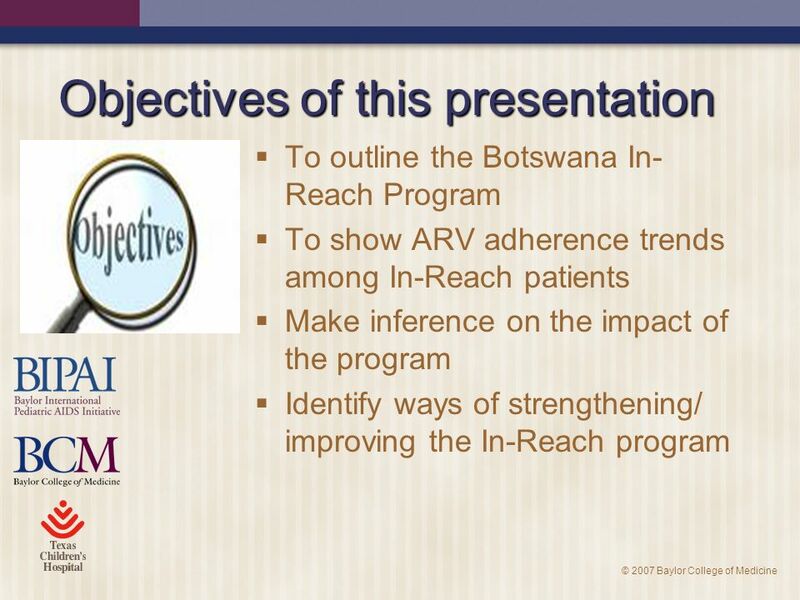 Rational Drug Use Supported by USAID Prescribing, Dispensing, Counseling and Adherence in ART Programs. 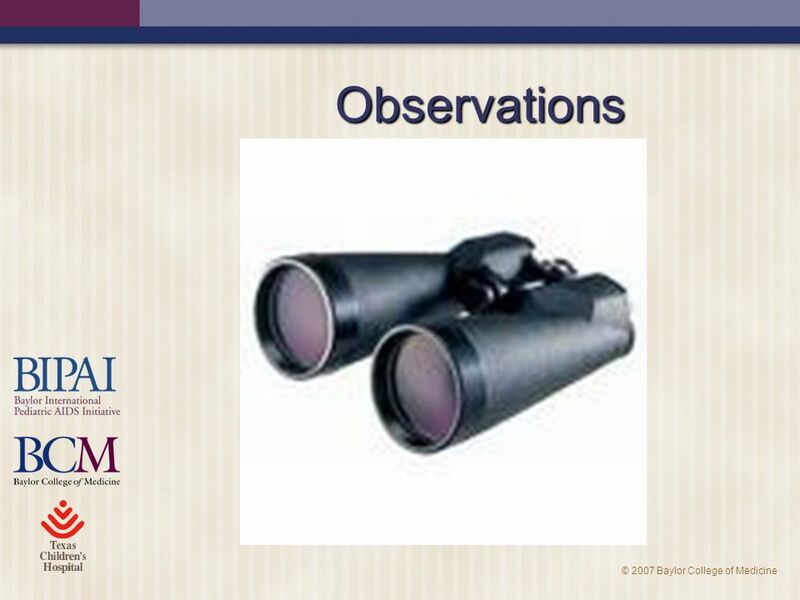 Quality Liaisons November 6th, Responsibilities of the Quality Liaison: Main communication channel between the District and school/department Serve. 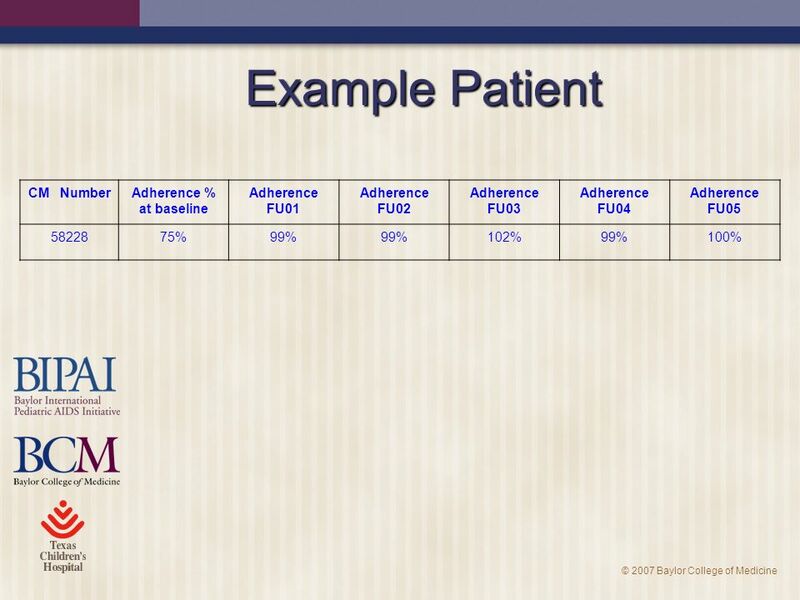 Mystery Number I am less than 150 and greater than 100. 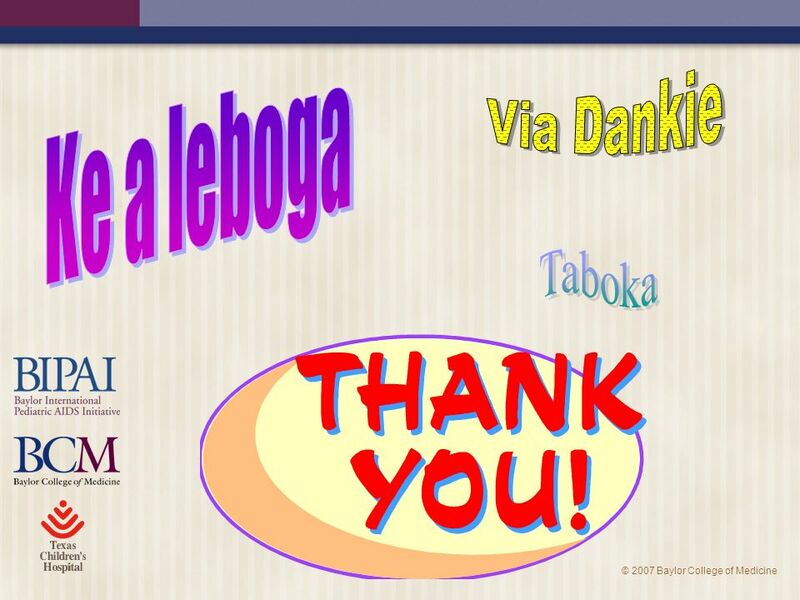 Your Class Jeopardy Your Name Topic Life Earth Space Grab Bag II Physical.